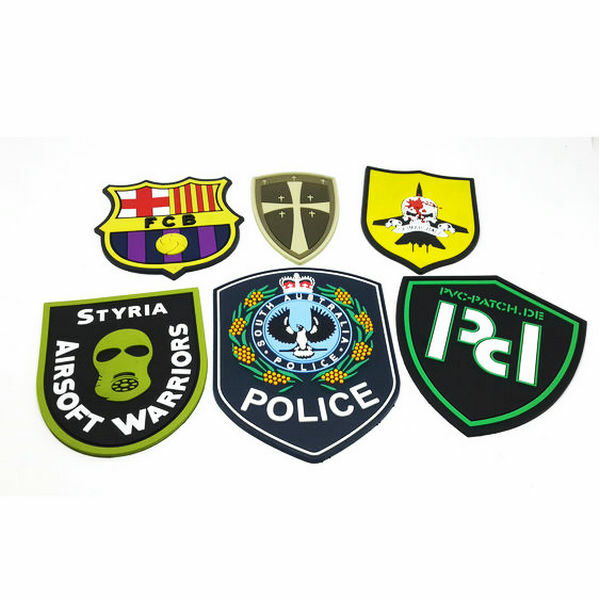 morale patches made from Eco-friendly soft PVC material produce rubber patches. 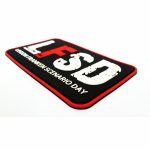 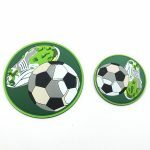 Those custom patches can be 3D design,beautiful and fashionable, easy clean,waterproof. 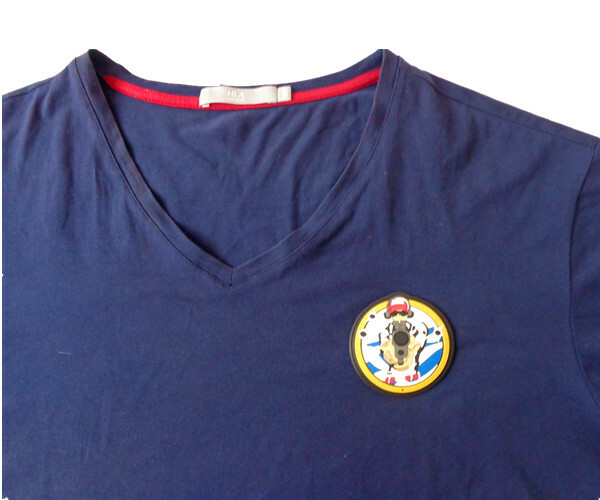 raise grade of bags,jackets, hats, backpacks, garment etc, since PVC is a waterproof and weather resistant material. 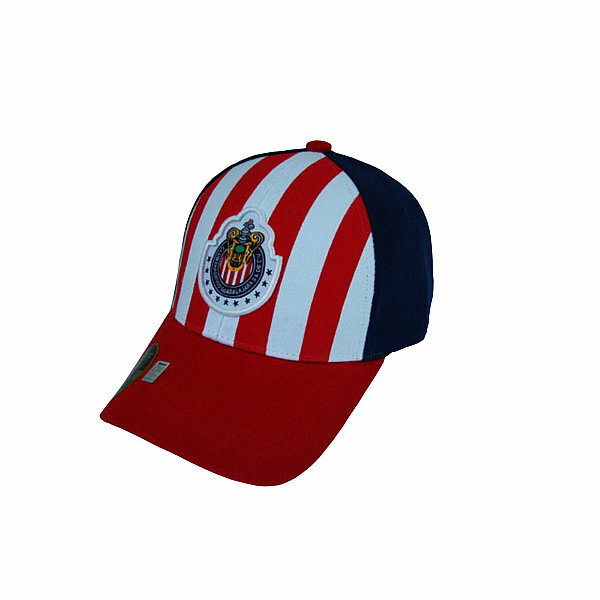 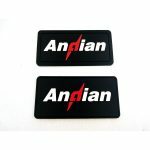 They are the alternative go to for outdoor gear, such as, camping equipment, covers and outer wear. 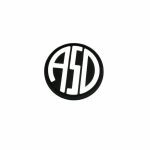 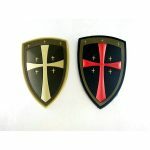 All of our products are custom designed to your specifications. 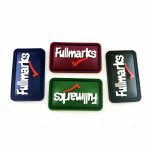 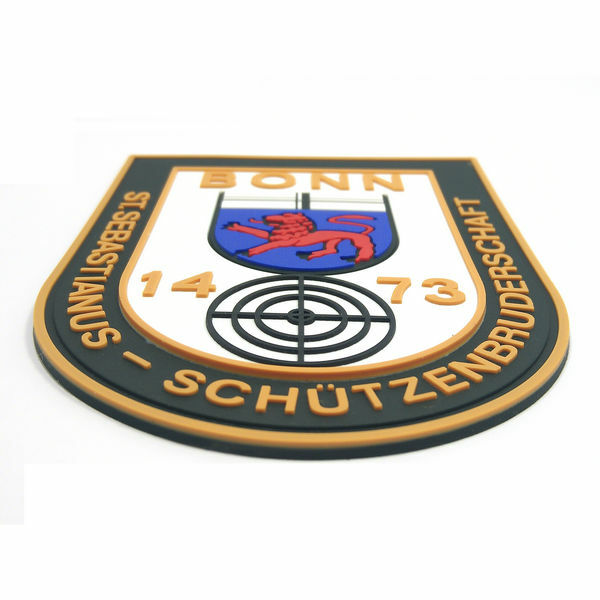 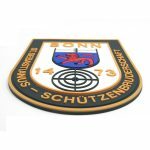 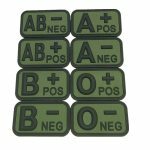 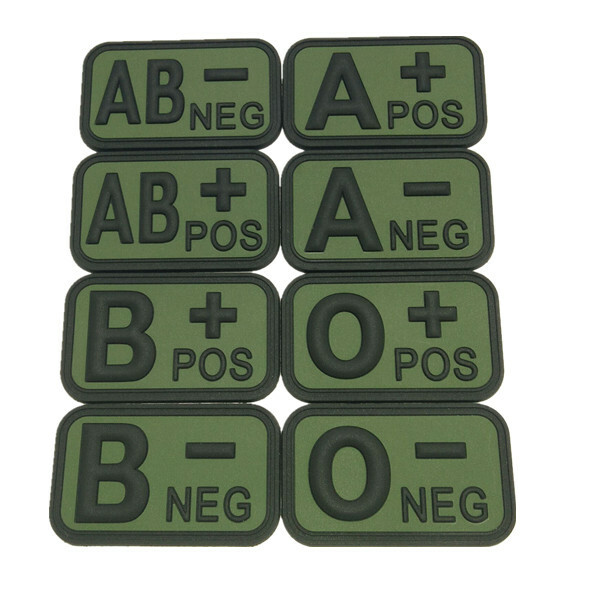 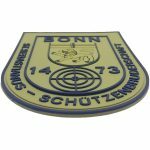 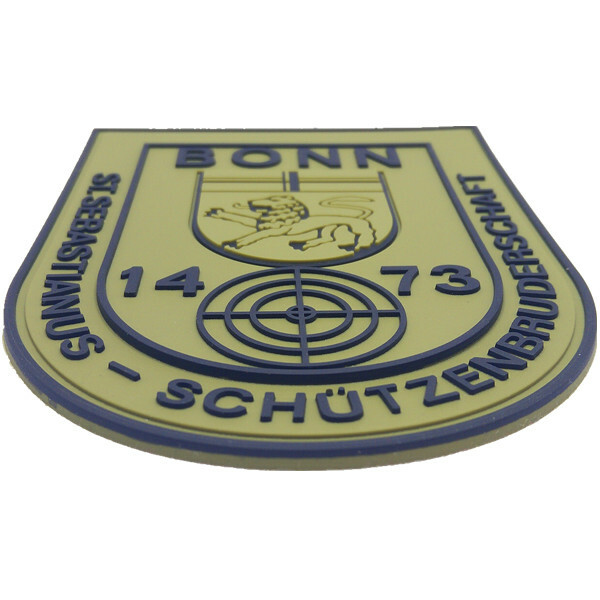 pvc morale patches made from Eco-friendly soft PVC material produce rubber patches. 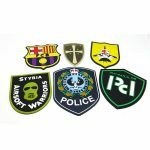 Those custom patches can be 3D design,beautiful and fashionable, easy clean,waterproof. raise grade of bags,jackets, hats, backpacks, garment etc, since PVC is a waterproof and weather resistant material. 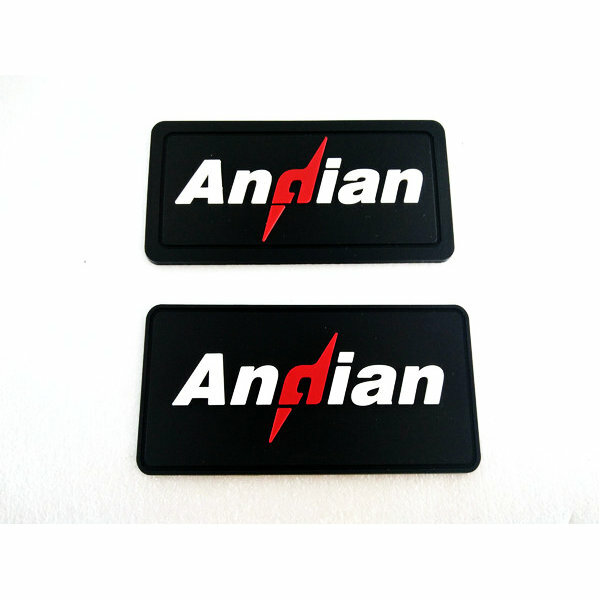 They are the alternative go to for outdoor gear, such as, camping equipment, covers and outer wear. 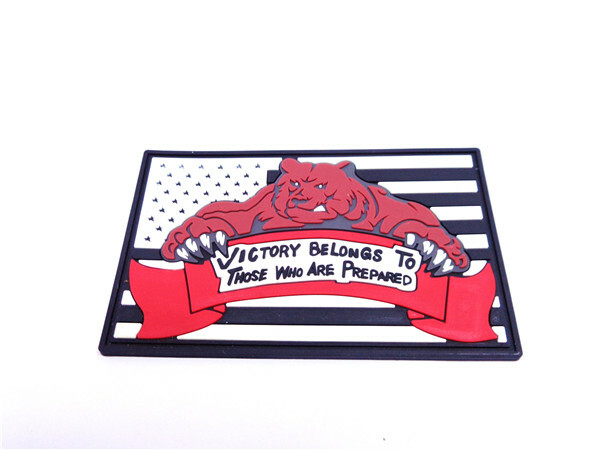 All of our products are custom designed to your specifications. 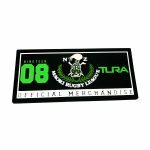 Why choose us to custom morale patches? 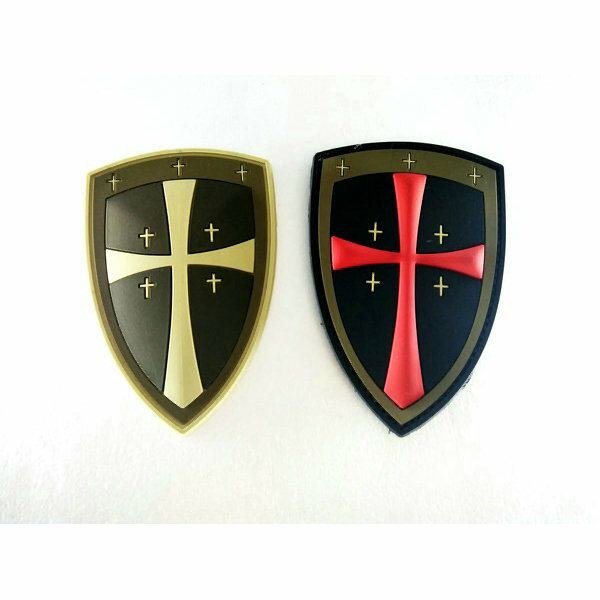 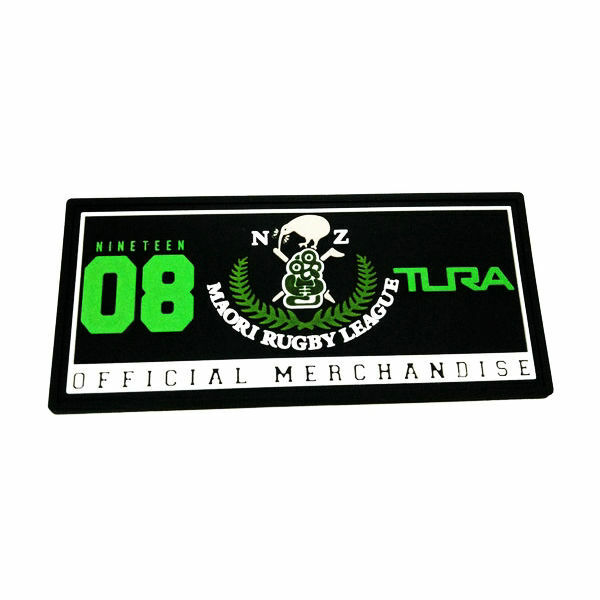 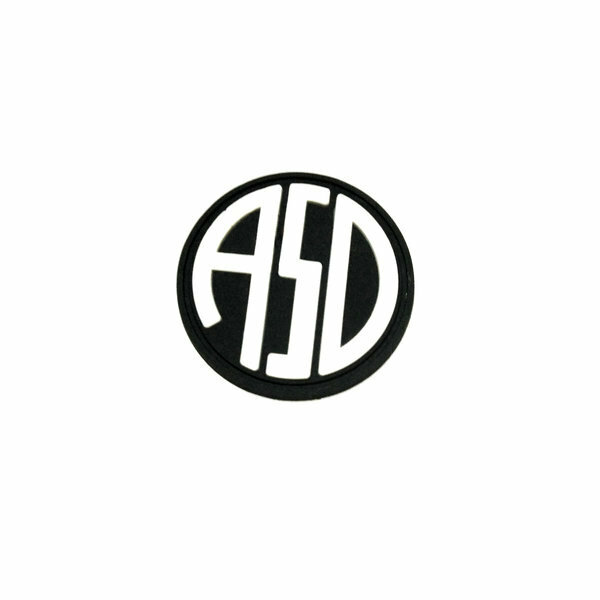 As a China professional custom morale patches maker,we use Eco-friendly soft PVC material produce pvc patches. 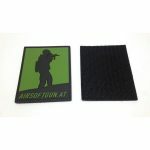 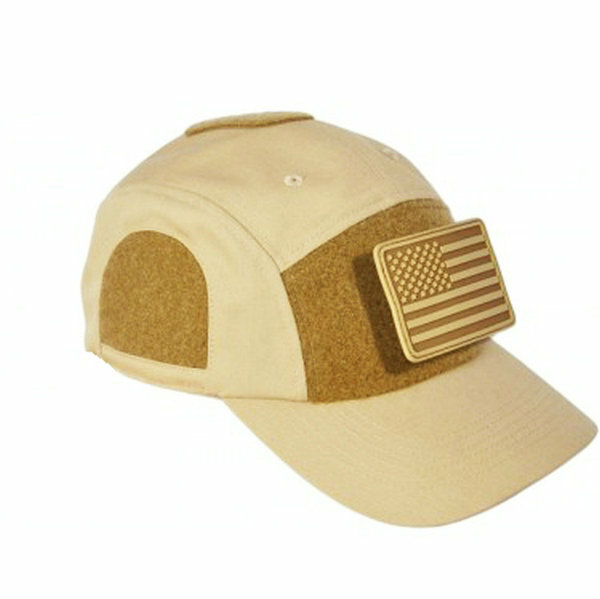 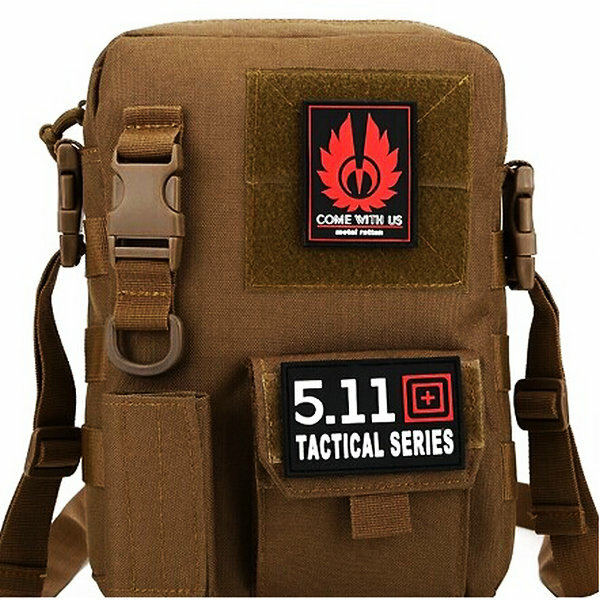 Those tactical morale patches can be 3D design,beautiful and fashionable, easy clean,waterproof. 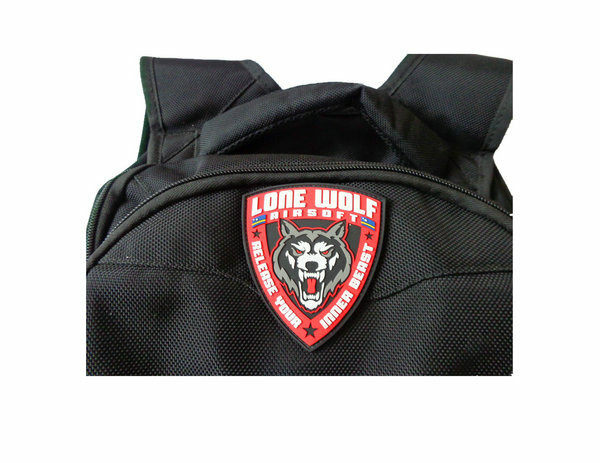 raise grade of bags,jackets, hats, backpacks, garment etc, since PVC is a waterproof and weather resistant material. 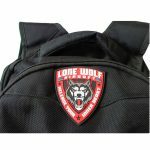 They are the alternative go to for outdoor gear, such as, camping equipment, covers and outer wear. 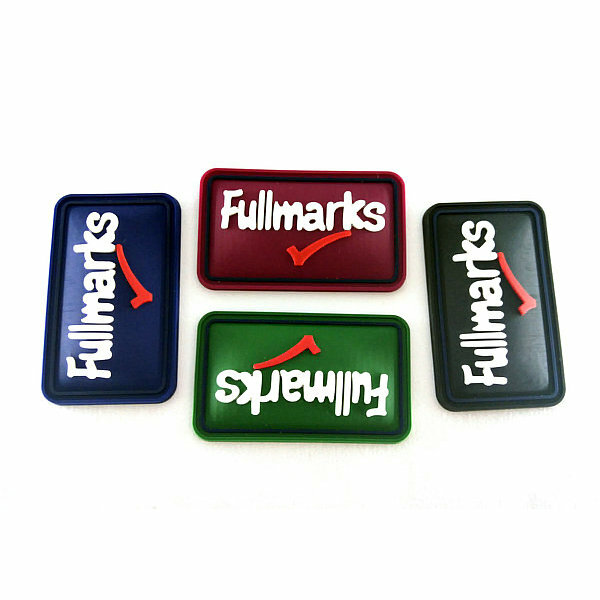 All of our products are custom designed to your specifications.